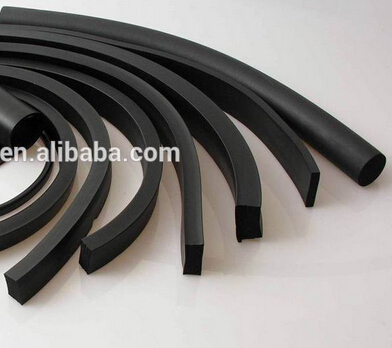 Rubber Seal strip applied to a variety of industries automotive, doors, cabinets, refrigerators, containers, etc. exporting country are include USA,India, Iran,Sri Lanka and so on. United Conveyor Supply Company in American and Our company have long term and friendly business relationship. Export products are include rubber widescreen,elbow,oil seal,bonded seals, o-ring and so on.